Hand built and tested in our UK workshop! Our high quality Masterlink compatible cable allows you to connect additional link rooms and components to your Bang & Olufsen hifi system or television using the Masterlink sockets. 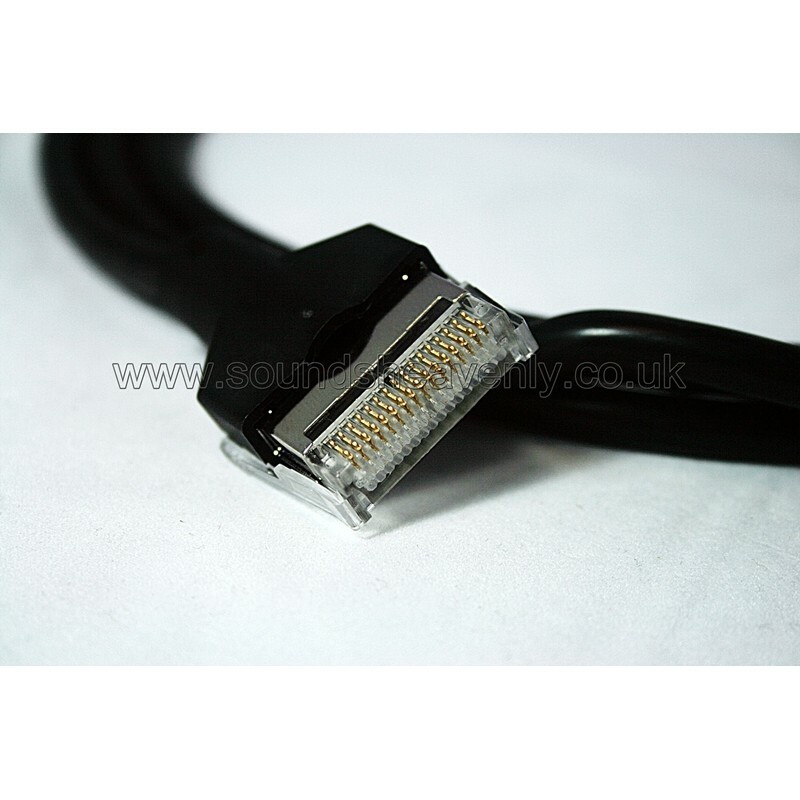 Our high quality Masterlink compatible cable allows you to connect additional link rooms and components to your Bang and Olufsen hifi system or television using the Masterlink sockets. This cable will fit almost all B&O audio systems and TV’s manufactured since 1992 (any of those with Masterlink sockets) – if you are in any doubt, please ask! We also supply genuine B&O Masterlink Junction Boxes to make it easy for you to connect up to 4 Masterlink cable ends together. These come with simple instructions and a fitting tool, so no special tools or experience are required. We now also sell Masterlink compatible cable with unterminated ends (no plugs fitted), for those planning your home B&O installation. We would only recommend this option for customers who have access to skilled engineers (to crimp the plugs onto the cable once it has been installed).